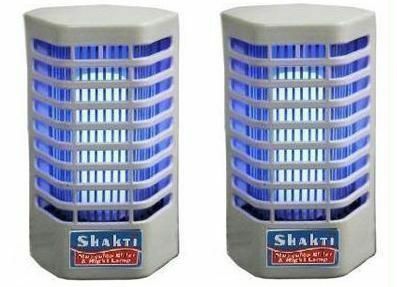 Harmless & Economical to use with low electricity. Semicircular space access to operation. Limited Flow, Low Power Expenditure, High Efficiency. 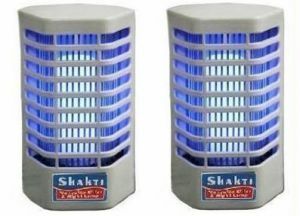 The electronic insect killer Collects Dead Insects Hygienically, Kills Flies, Moths & Midges.